The companies, Chicken of the Sea, Netuno USA Inc., Harbor Seafood, Inter-American Trading Product and Red Lobster, argue that the use of this technique is detrimental to fishermen for the high incidence of dives performed, which generates accidents that cause permanent paralysis and in some cases even their death. 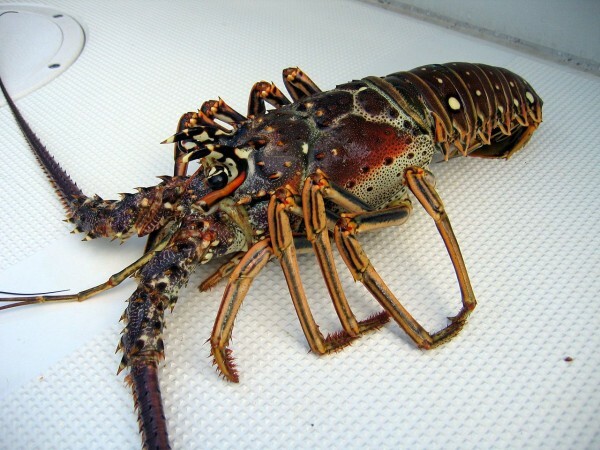 “We will not have the spiny lobster as a resource that has had contact with fishermen who have used the scuba diving technique,” the executives of US firms pointed out. “We will be implementing testing to verify that our spiny lobster does not come from these fishermen,” they added.